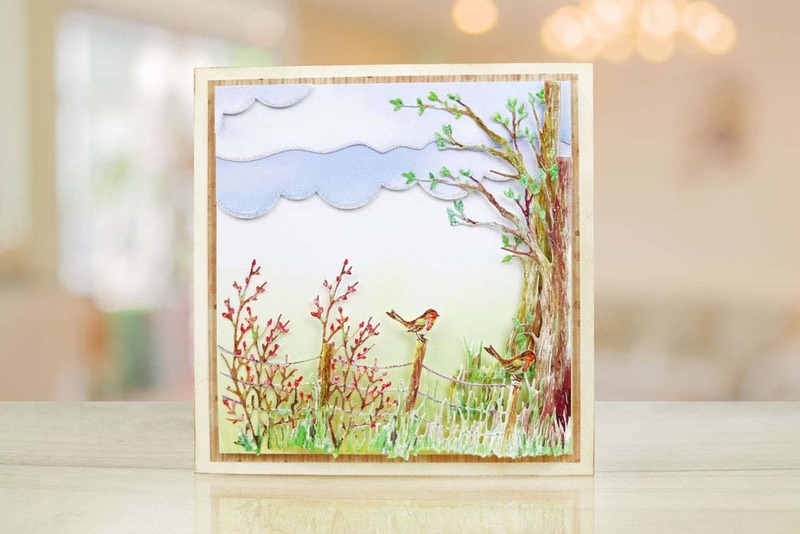 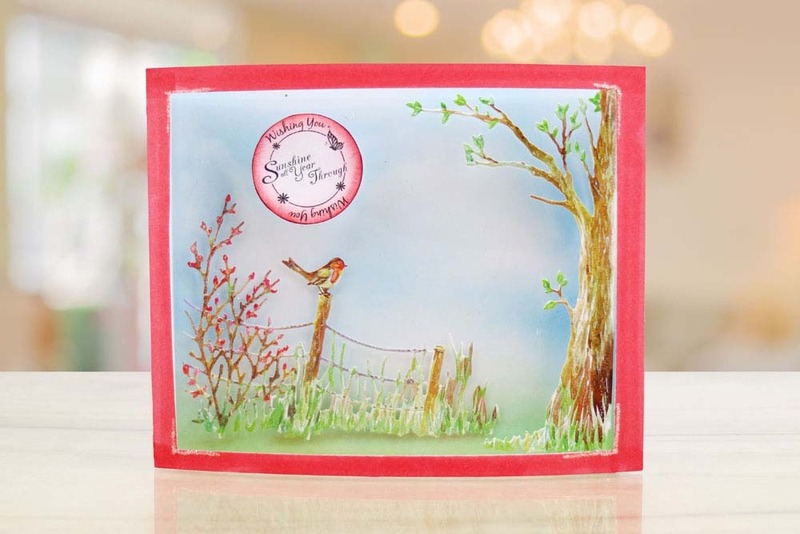 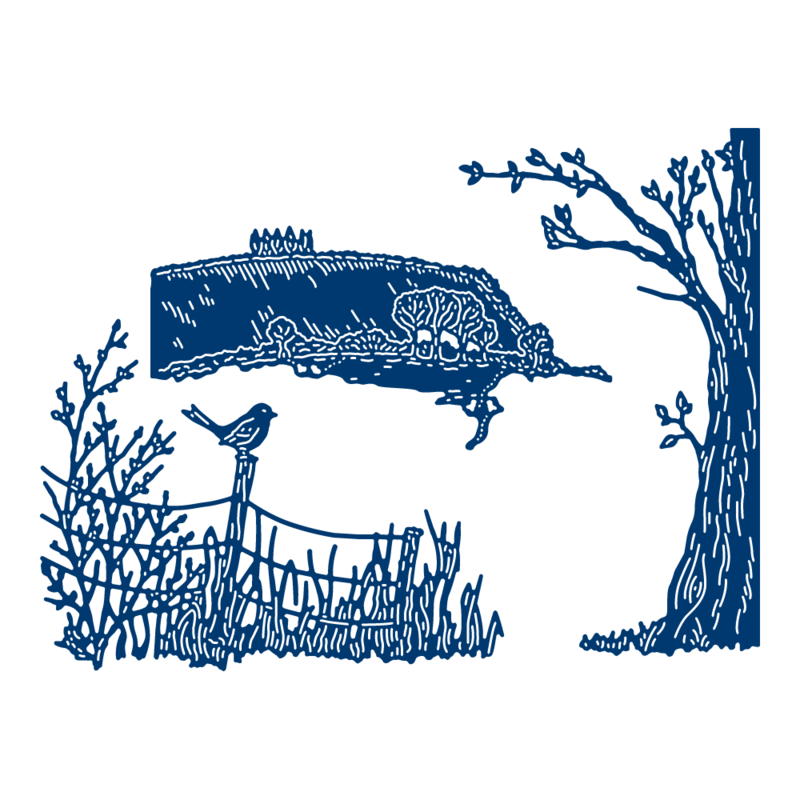 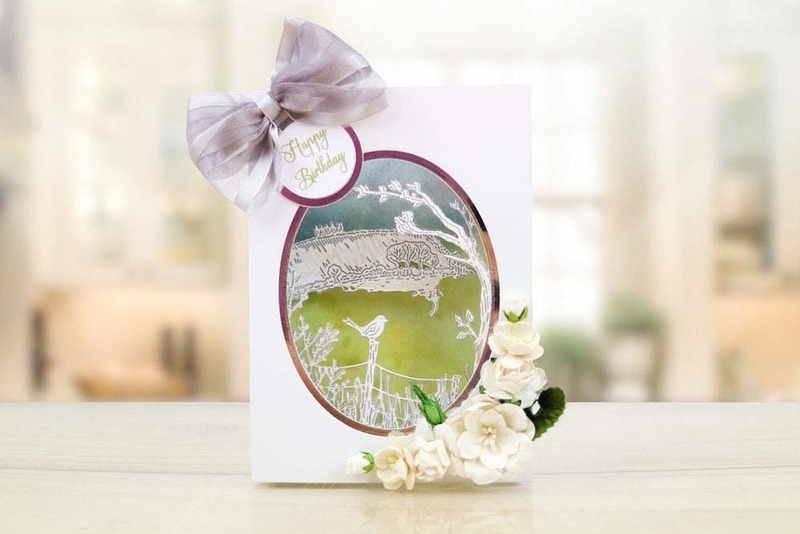 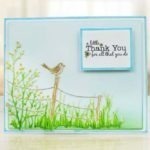 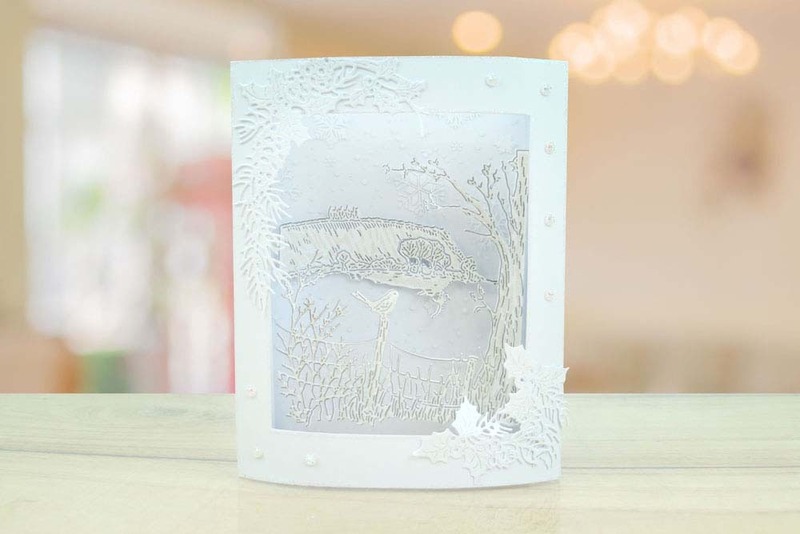 Build some of the most intricate scenes ever seen in home die cutting with this incredible new design. 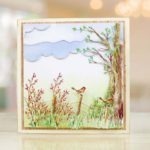 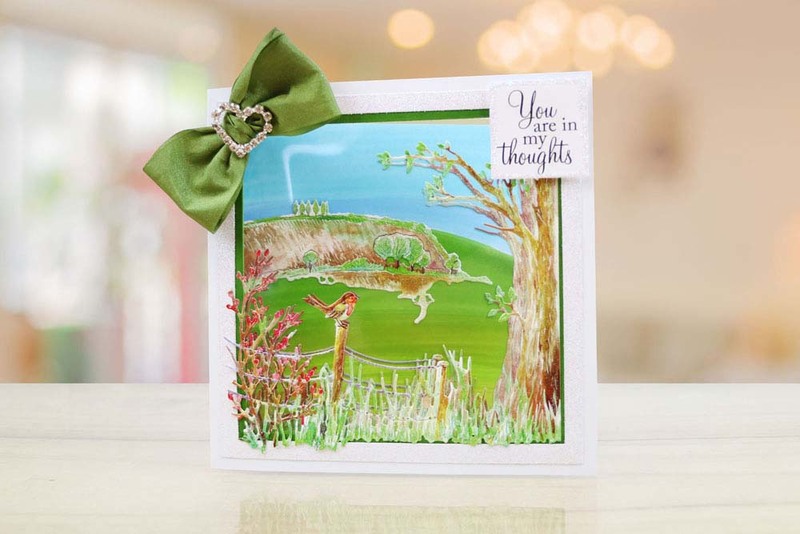 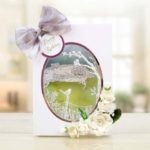 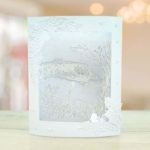 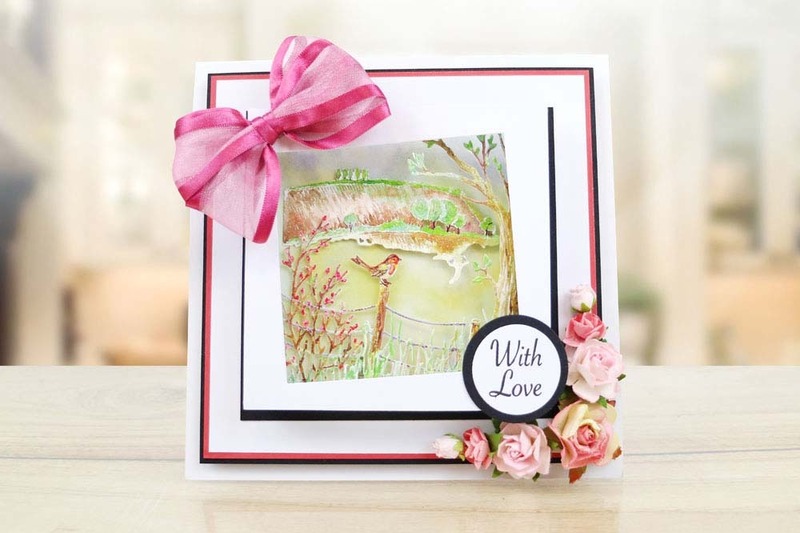 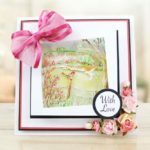 Created from exclusively hand drawn images or idyllic countryside scenes and with elements designed to work separately or together and to mix and match. 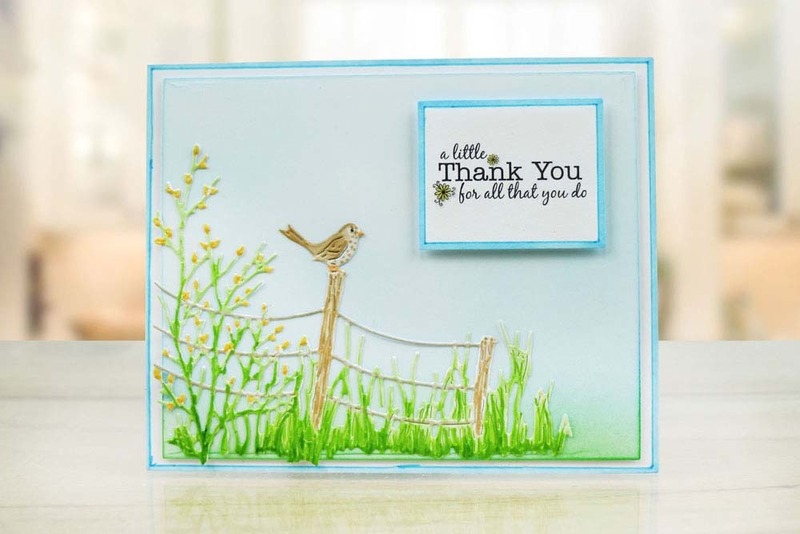 Watching Friends die from Tattered Lace features a single bird perched on a snowy topped fence post and watching his friends leave tracks in the snow. 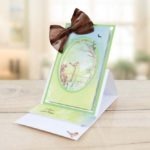 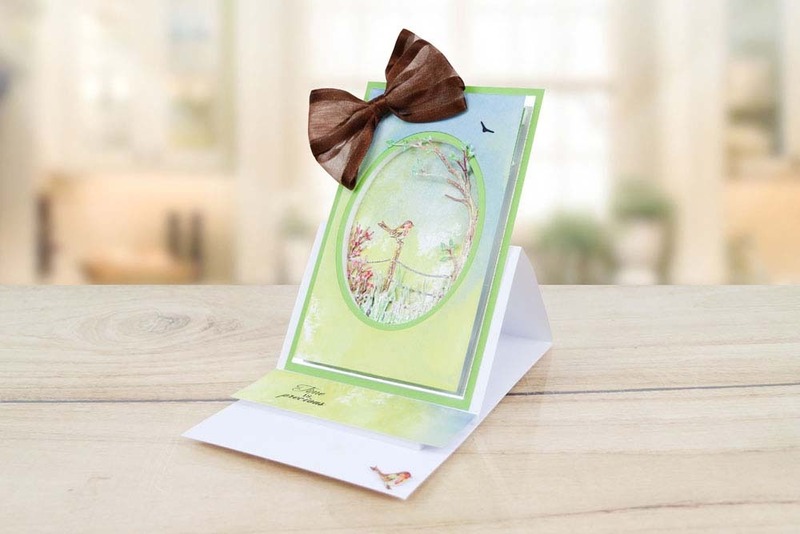 This innovative collection includes for the first time a Charisma paper pack that is pre glittered. 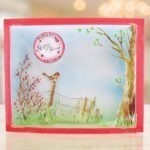 This product is part of the Seasonal Trio Collection.